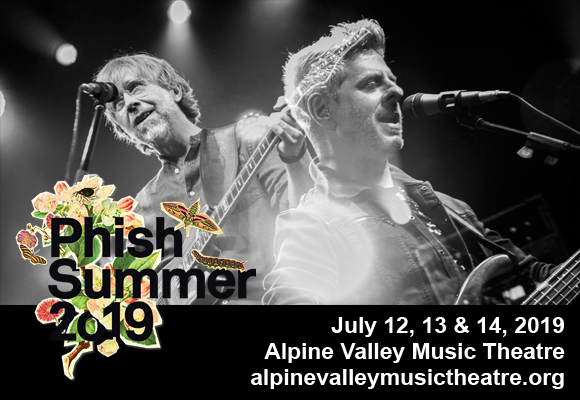 Phish's live shows are infamous and this summer they'll be stopping by Alpine Valley Music Theatre for three nights of pure Phish bliss! The legendary group perform for the second night on Saturday 13th July 2019, thrilling fans with an utterly unique set of classic material and delivering what is sure to be a memorable performance! Every Phish show is a story in the making and this one is sure to be no different!